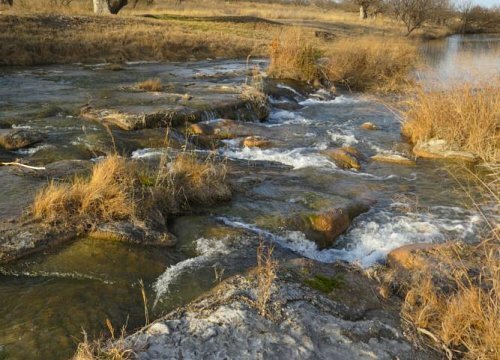 Property Type: River Property with home and creek. 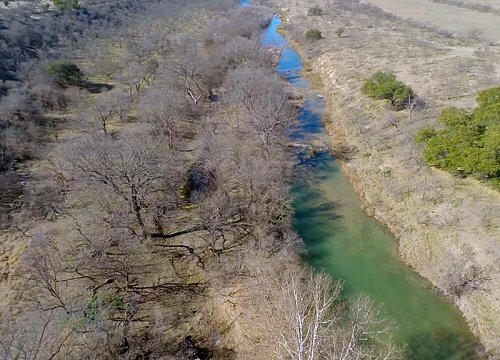 2545 acres located just 8 miles west of Menard, Texas on the beautiful San Saba River. 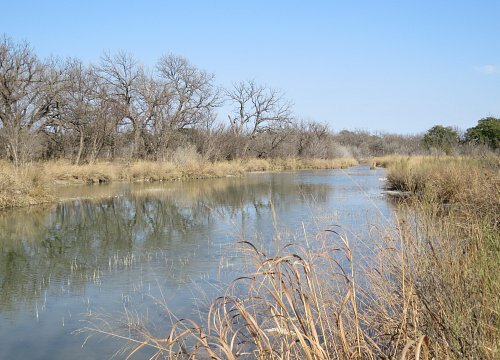 This property has approximately 1.6 miles of river frontage on its northern boundary and a 1900 sq ft rock ranch house. 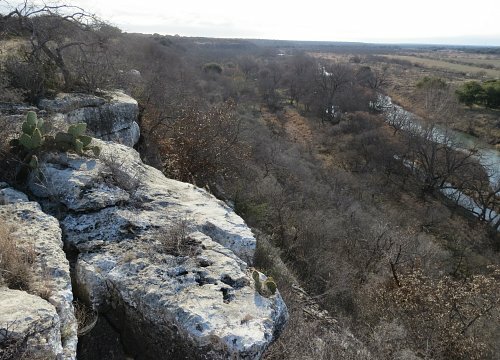 The terrain goes from pecan bottoms to high bluffs overlooking the river. 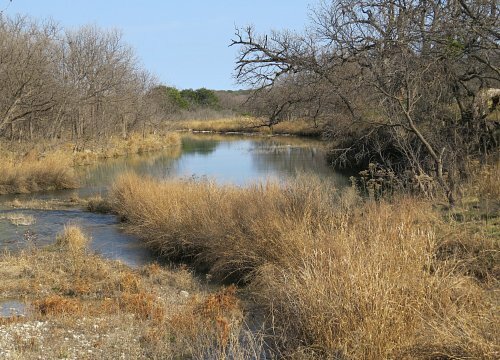 There are many excellent places for recreation on the river as, Clear Creek provides fresh spring water to the river just up stream from the subject property. 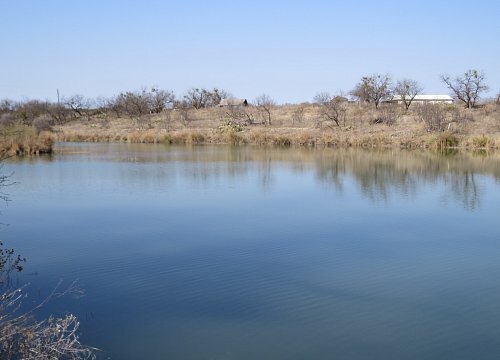 Ranger Springs is also located on the ranch and provides excellent fresh water for wildlife and livestock. 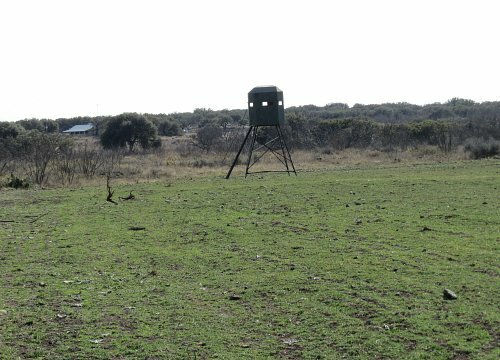 The ranch is heavily populated with whitetail deer, turkey, dove and axis deer. 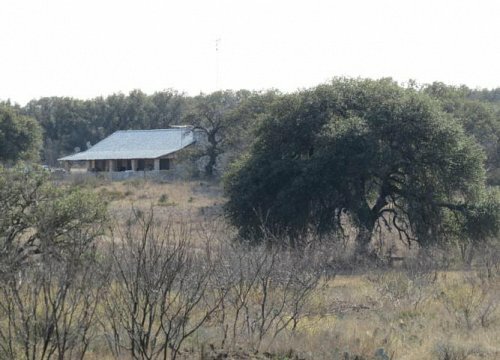 Access to the ranch is by easement off of Bois D\‘Arc road, which is only one minute from Highway 190. 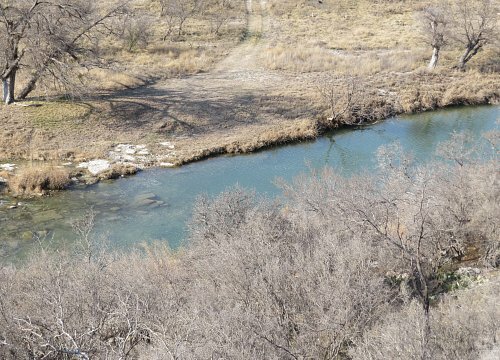 There are several falls and rapids along this stretch of river that flow into clear, rock bottom pools of water. 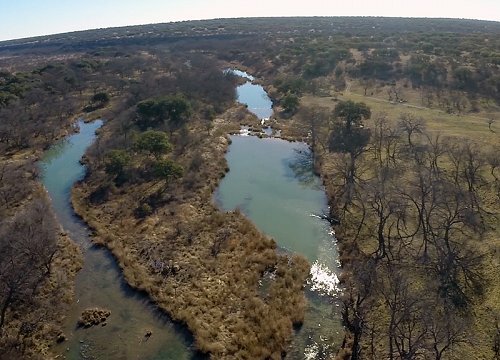 - Bois D\‘Arc Creek provides fresh water for wildlife and livestock before flowing into the San Saba River on the NW portion of ranch. This information contained herein has been secured from sources deemed reliable and, to the best of our knowledge and belief, is true and correct; however, it is not guaranteed and we make no representations or warranties as to its accuracy. 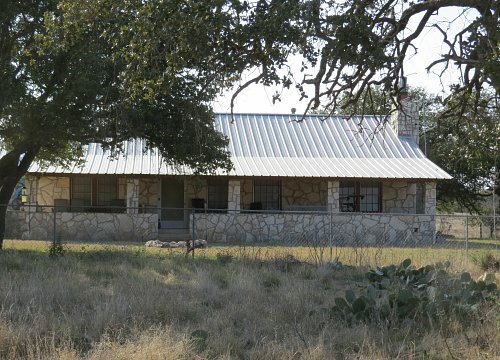 This information is subject to prior sale and subject to change of price, or withdrawal from the market without notice.